Approximately 1 family is being displaced due to the Syrian conflict every 60 seconds. With the average global displacement period being 17 years, there is a very real risk of a whole generation losing their chance to have an education. Critical Needs Support Foundation has partnered with a group of volunteers to keep this children's activity center going and creating a safe space to be children again, to learn, to be inspired, ready to be part of building a brighter future. 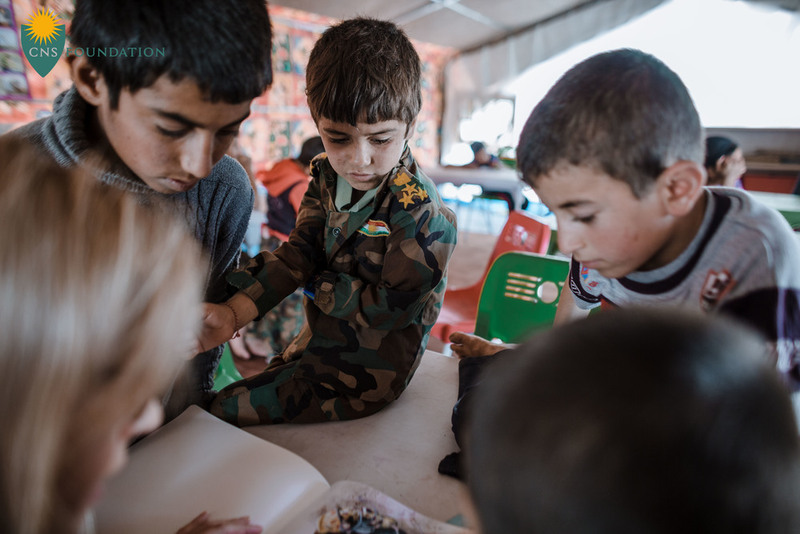 These lessons will be a combination of structured maths, Kurdish, English and then more informal and therapeutic classes such as arts & crafts, story times and sports. 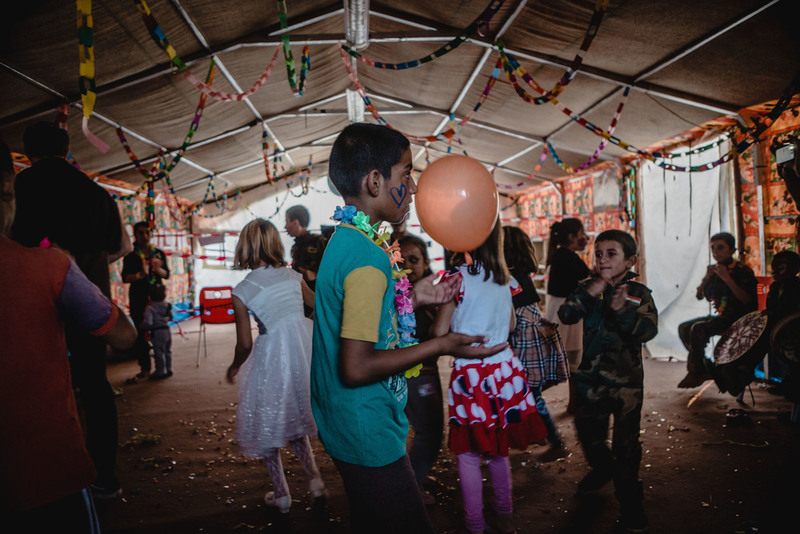 We provide a safe space for children to be children again and a basic, but balanced education, giving them hope of a brighter future for them and their families.